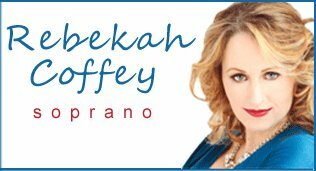 Rebekah has made me think about what I actually do when I sing and she has given me a good knowledge of technique and an appreciation of just how sound is produced. As a result many years of bad habits are gradually being removed and both my vocal range and tone have improved dramatically. My confidence has improved and Rebekah has made me realise the difference between performing and just singing a song. However, possibly most importantly she has the ability and enthusiasm to make singing fun – lessons are enjoyable and not something to be dreaded.